Beyond making fine-quality, functional and fun websites for their many cleints, Industrial NetMedia also creates profit-positive software for business and industry. 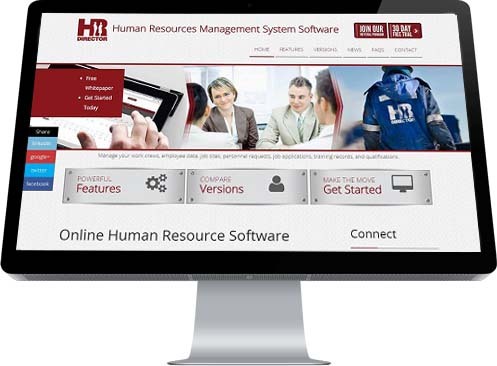 One of these products is HR Director; a program that helps Human Resource staff manage and monitor multiple employees automatically. It is available as an off-the-shelf program or as a "software-as-a-service (saas) product.